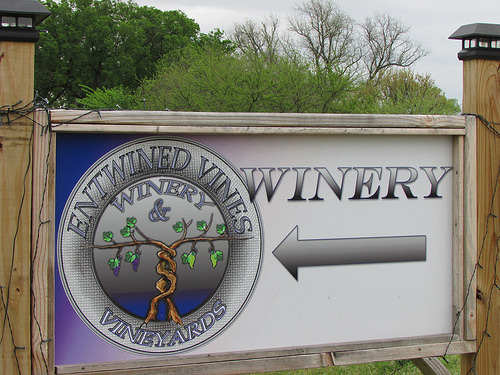 Entwined Vines is a winery featuring 23 types of wines made from 8 varieties of grapes grown in the 3-acre on-site vineyard. 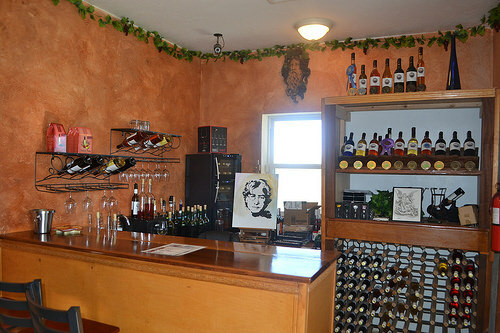 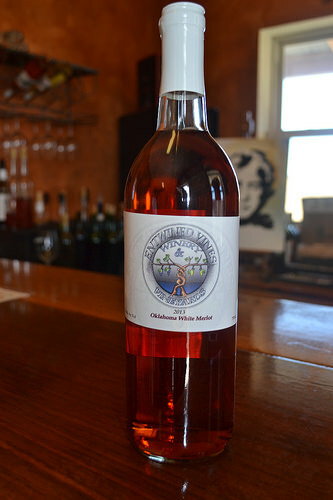 A tasting room and gift shop including wine accessories and homemade wine jellies are also available. 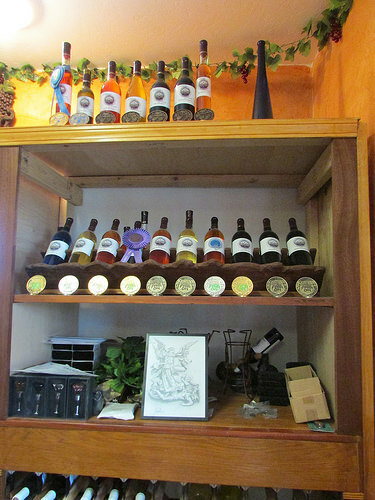 The tasting room and gift shop are open Wed.-Fri. 12 p.m. - 6 p.m. and Sat. 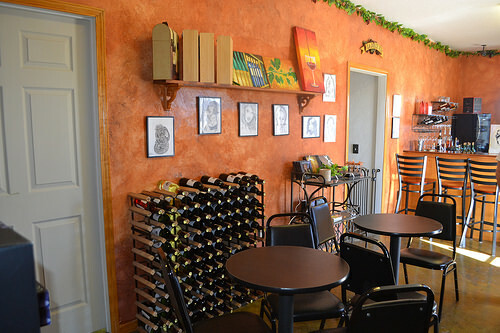 1 p.m. - 6 p.m.
From Anadarko: Take Central Blvd (CR 1340) 4.5 miles west of Randlett Park. 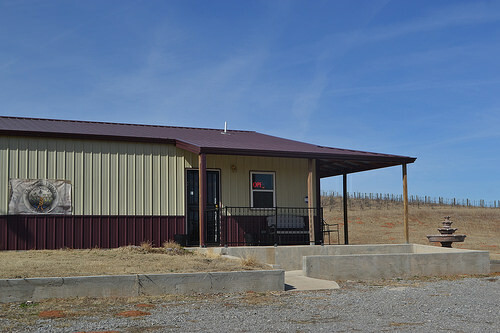 Winery is on north side of road.